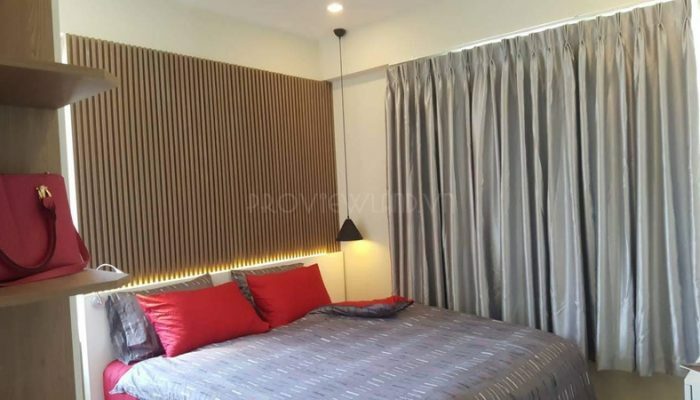 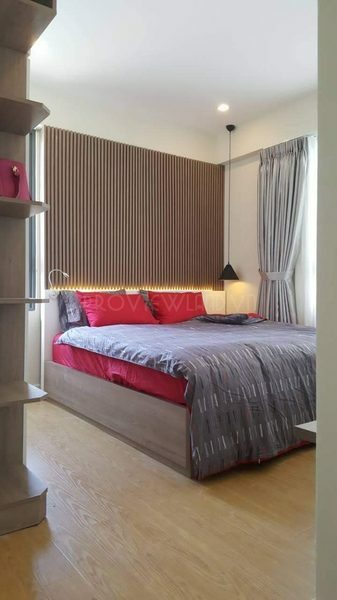 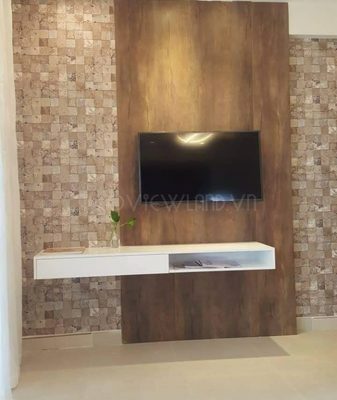 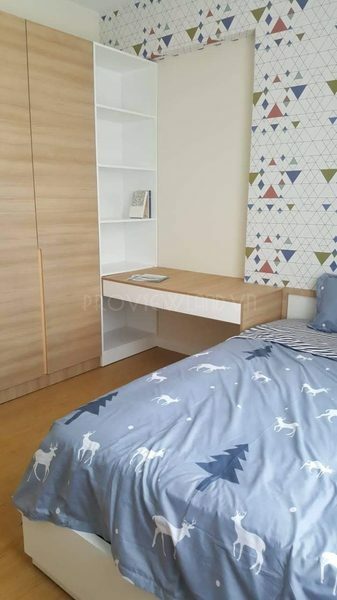 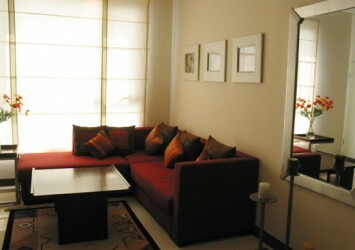 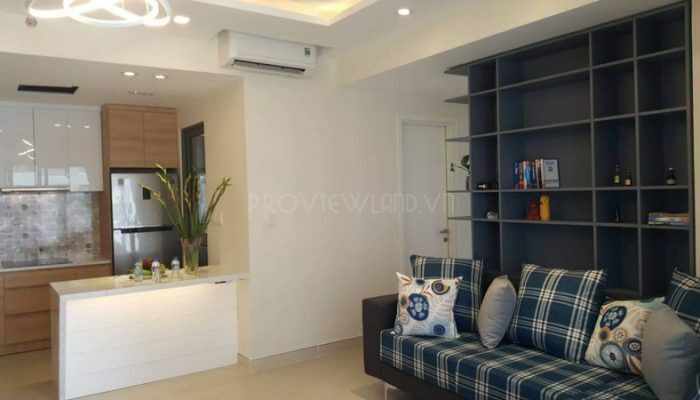 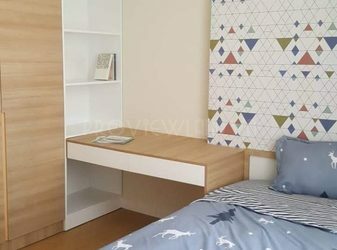 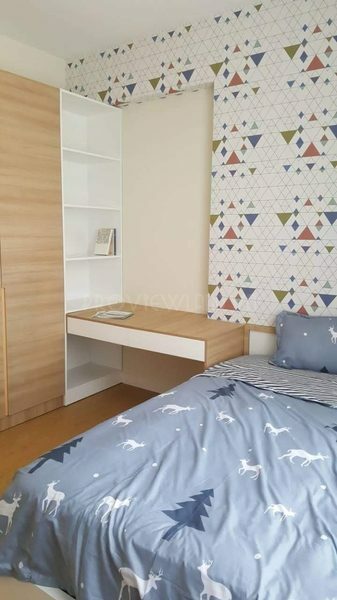 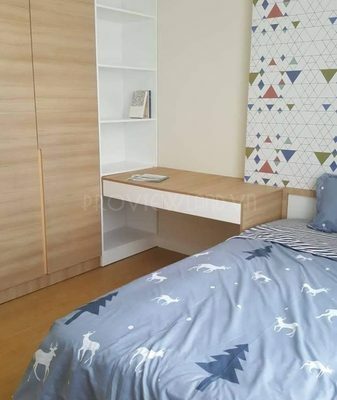 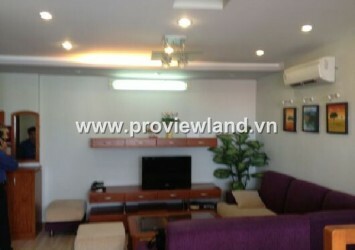 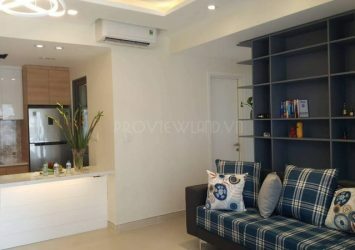 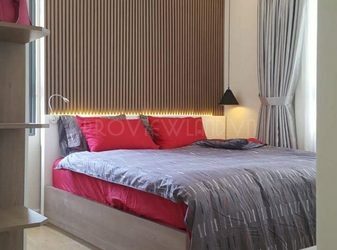 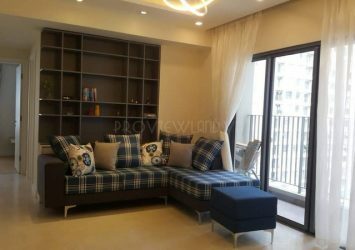 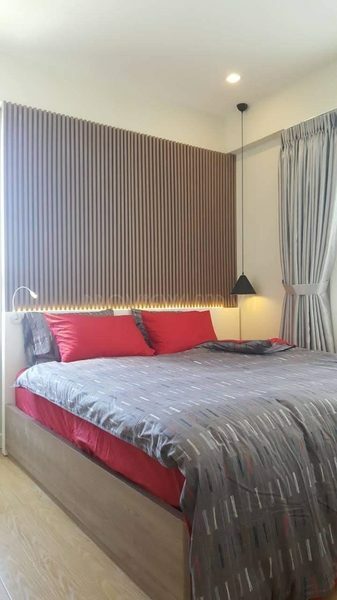 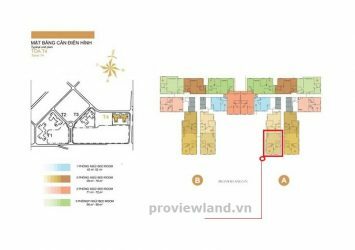 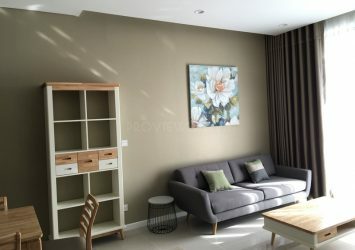 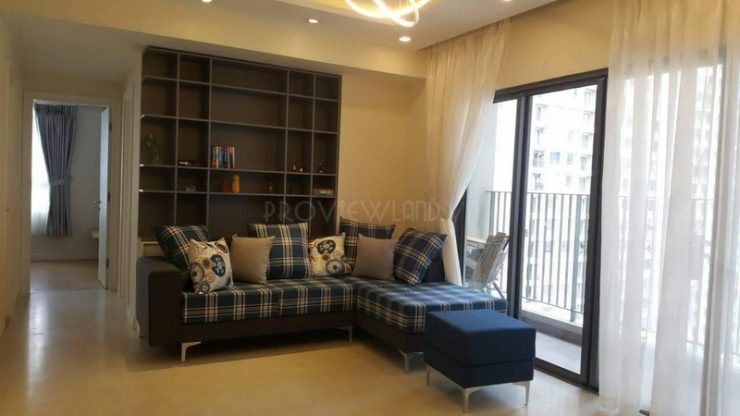 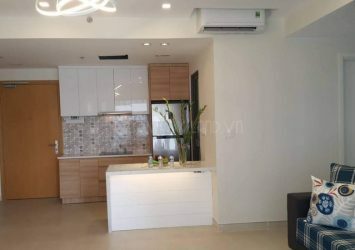 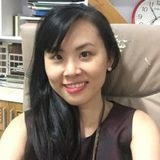 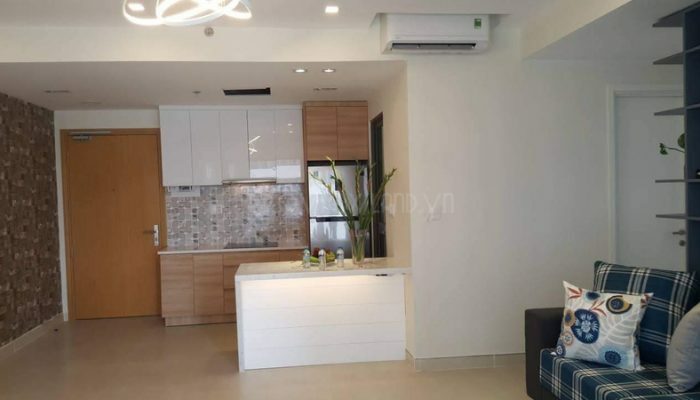 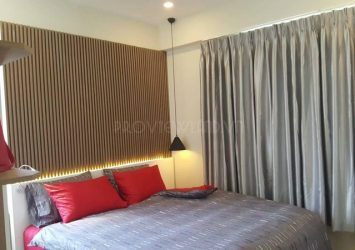 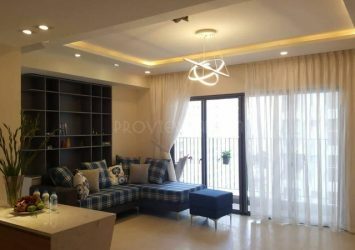 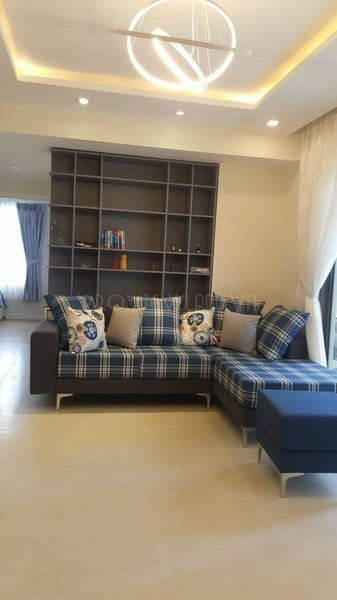 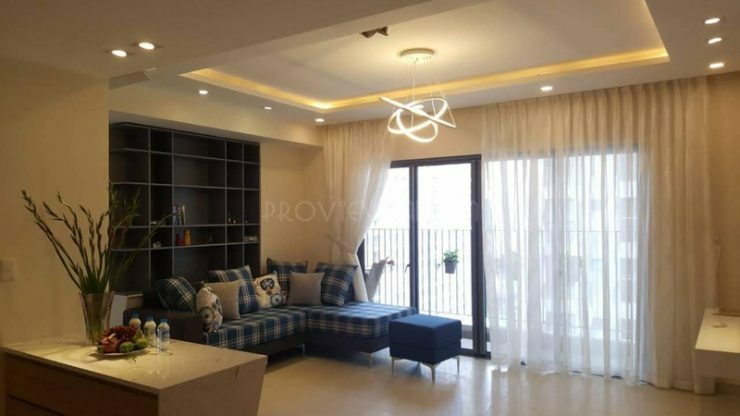 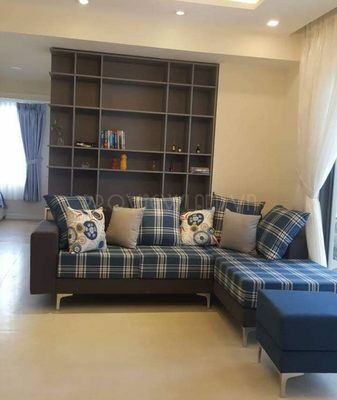 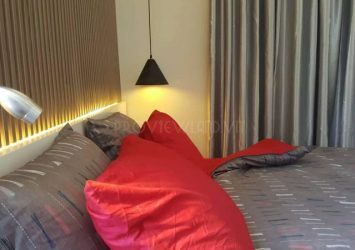 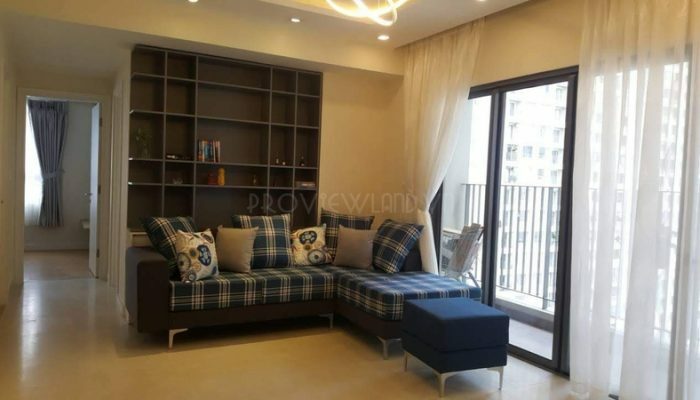 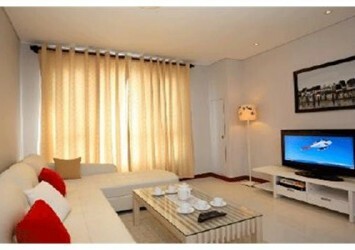 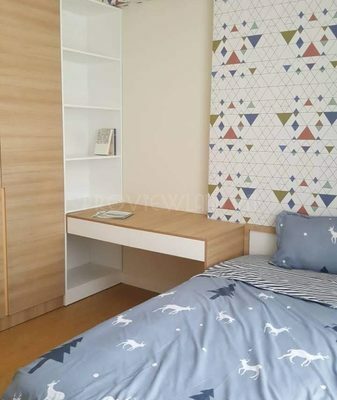 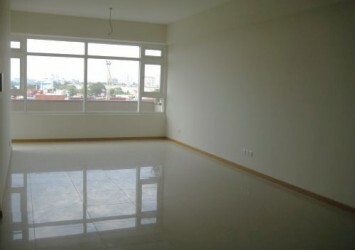 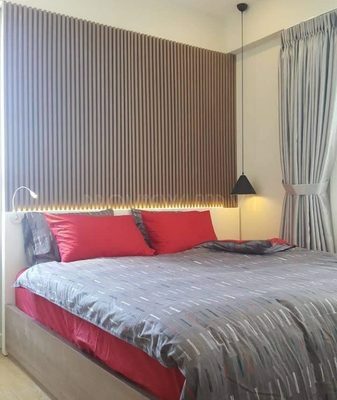 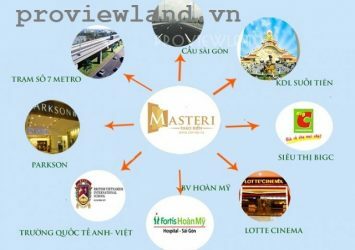 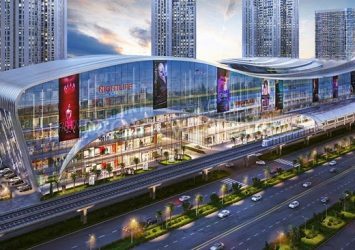 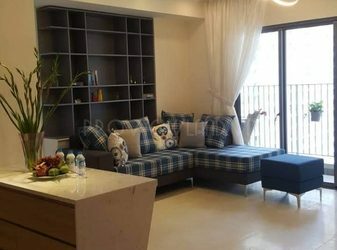 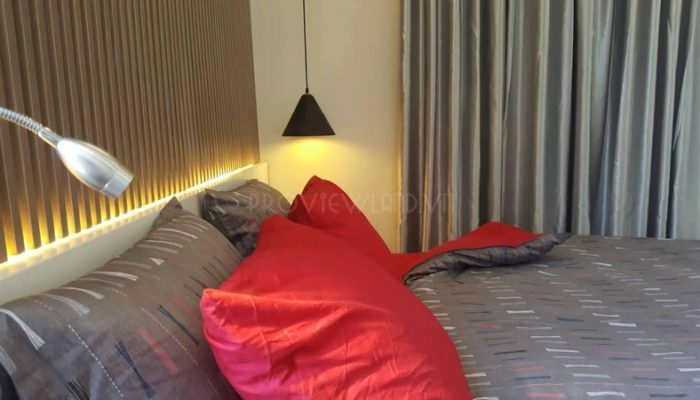 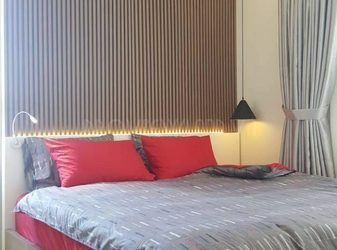 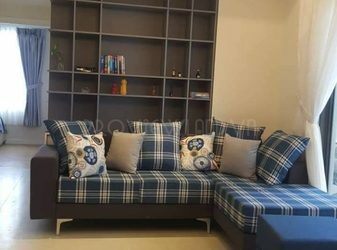 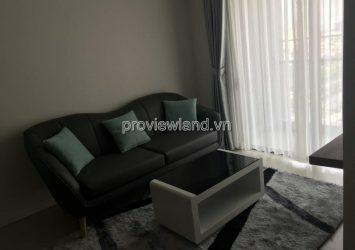 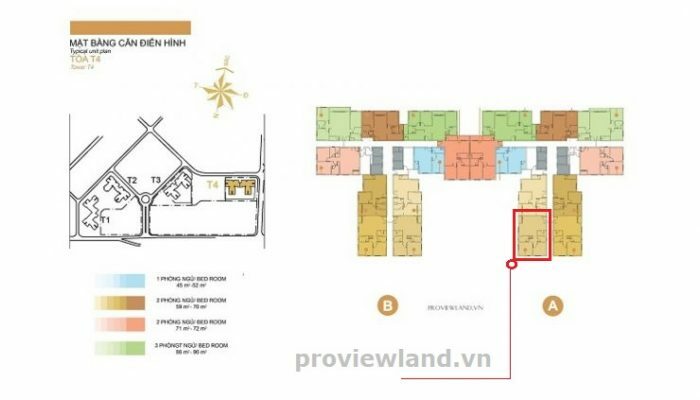 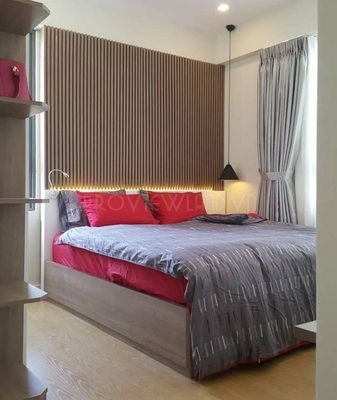 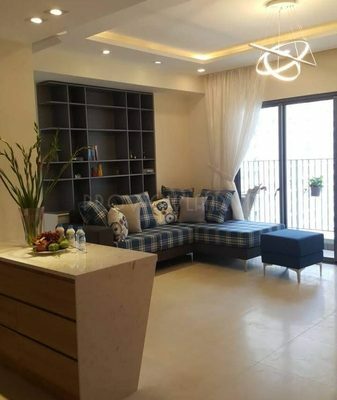 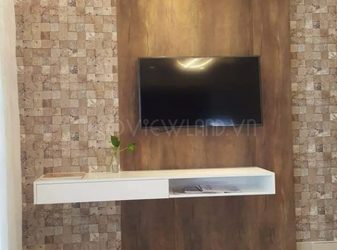 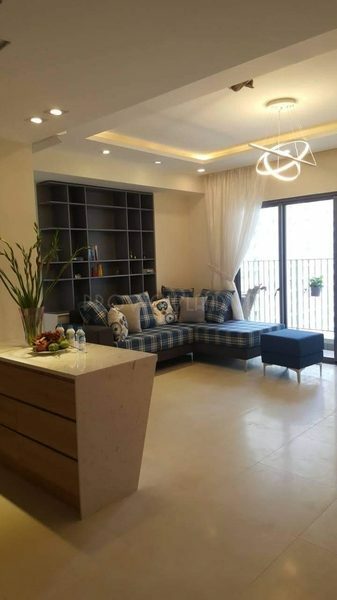 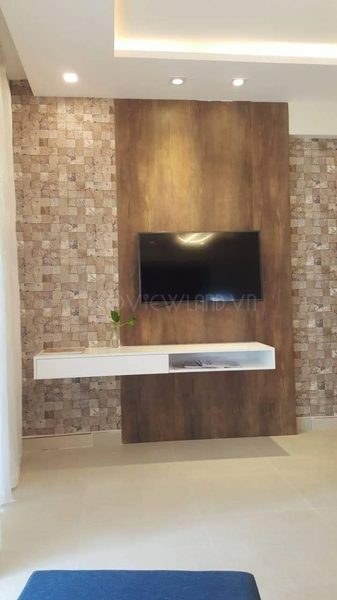 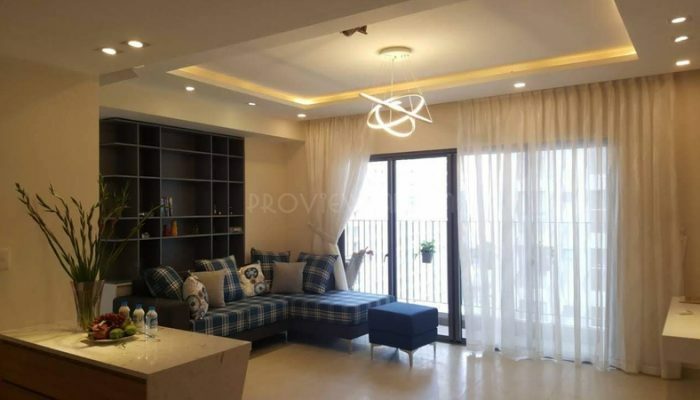 Masteri Thao Dien apartment for rent nice view with 2 bedrooms and 2 bathrooms with area of 69m2, high floor apartment of T4 tower is fully furnished with beautiful view. 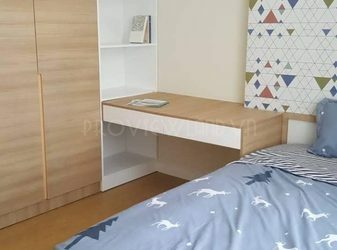 Price for rent: $ 950 / month. 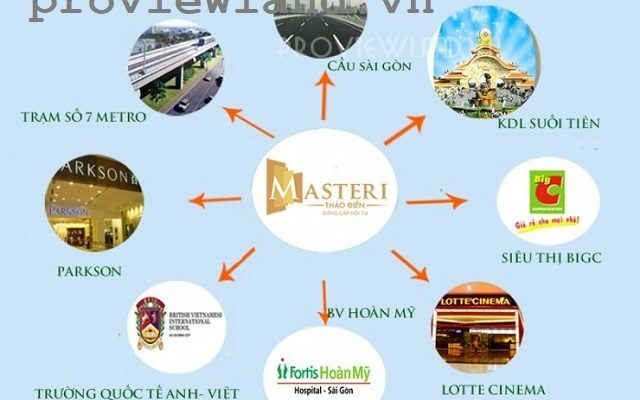 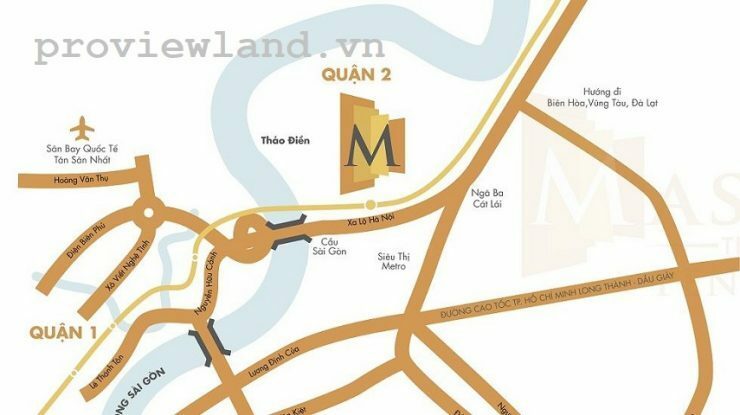 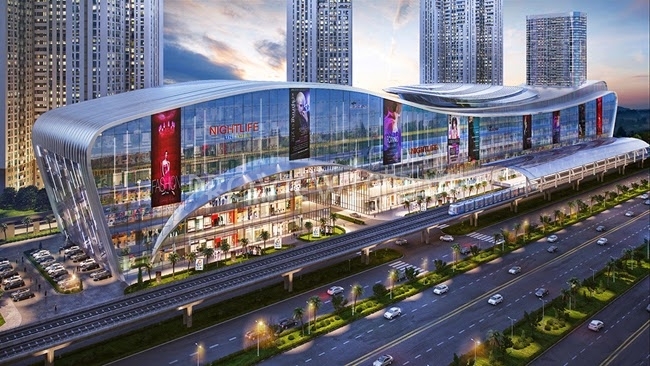 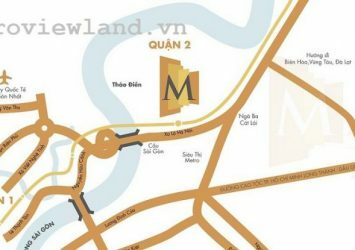 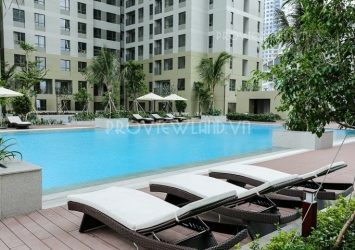 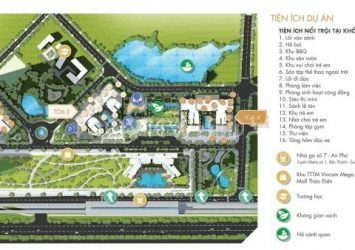 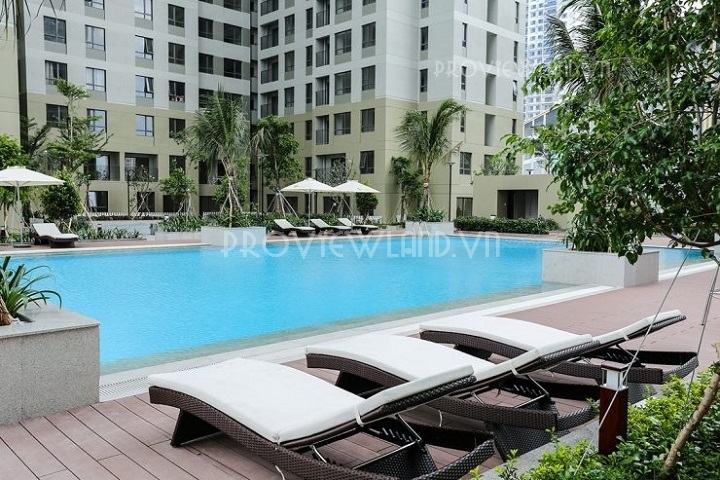 Masteri Thao Dien is located in the front of Ha Noi Highway, Thao Dien Ward, District 2 with all the high-end facilities inside and outside the complex to meet the diverse needs of residents: outdoor swimming pool, room gym, supermarket 24/7, community living room, indoor play area, Business Center, Vincom Mega Mail.